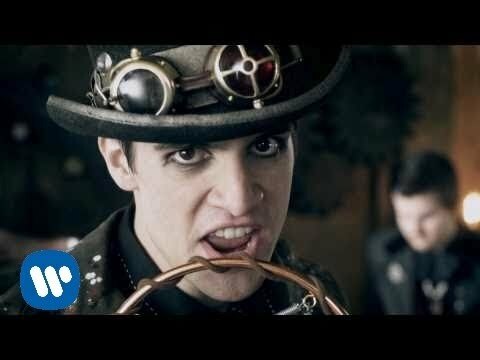 Brendon Urie came up with the original idea for this song before the band had even started touring on their 2008 album Pretty. Odd. He told MTV News: "It was just sitting in my laptop collecting figurative dust on my hard drive, not really doing much." (Source The Ballad of Mona Lisa Songfacts).